We love these amazing products for your face, hair and body. There are the basics we all have in our beauty arsenal: the moisturizer, the SPF, the mascara, the hair dryer. But thanks to Allure’s Best of Beauty bonanza, we’ve uncovered lesser-known products that go the distance. You might not have even known your skin care and makeup routine needed them. These are products that deliver unexpected — but very welcome — results. And best of all, they've been vetted by Allure's team of testers. 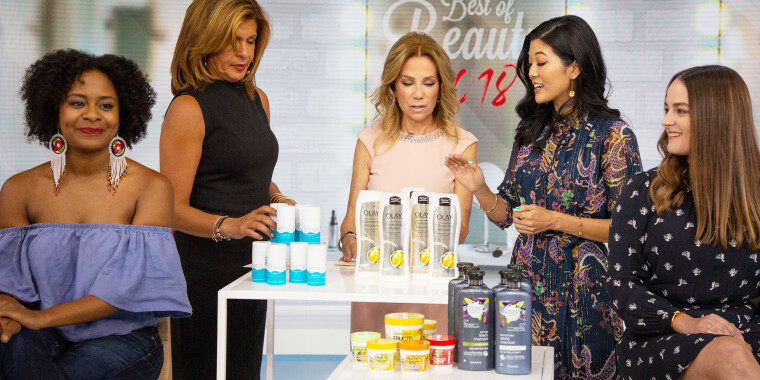 If you've already seen our first round of Allure's picks, here are even more products that you'll love for fall and beyond. 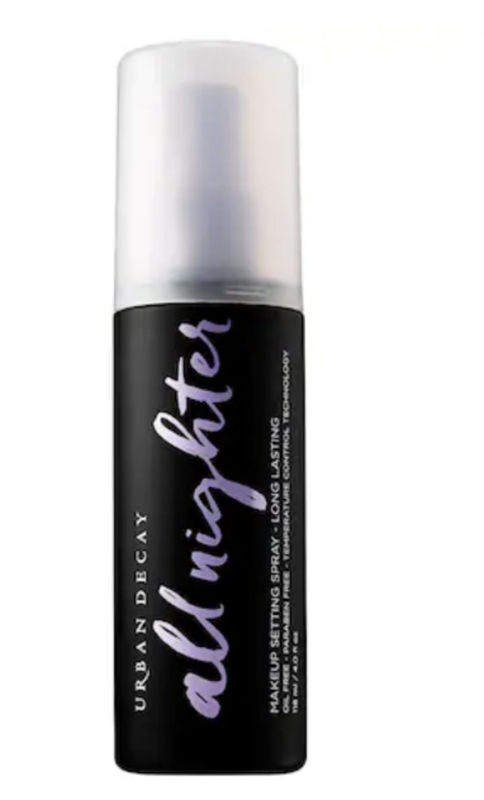 Also get this at Ulta. 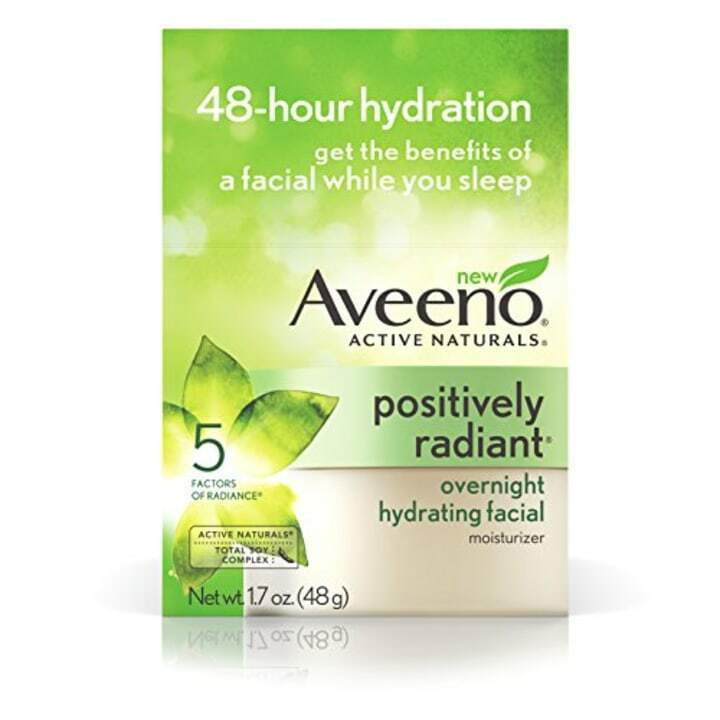 This overnight mask gives your skin major hydration while you sleep! It's also sold at Nordstrom. 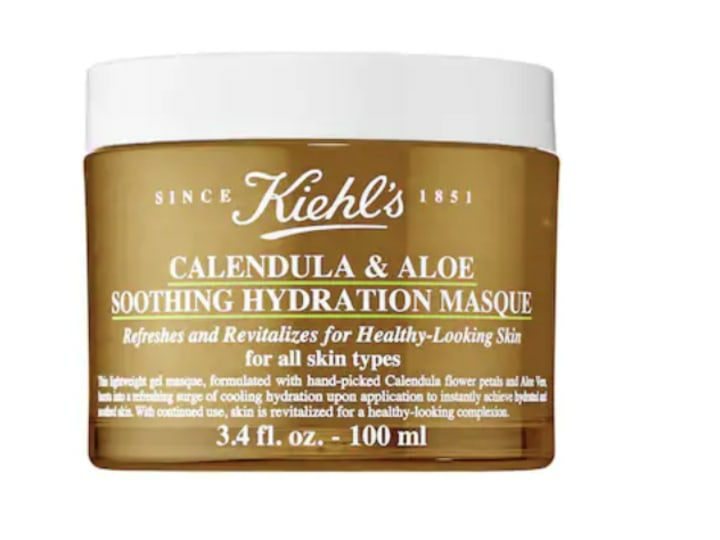 This is one of the best masks we've tried for dry skin. Get this at Sephora as well. 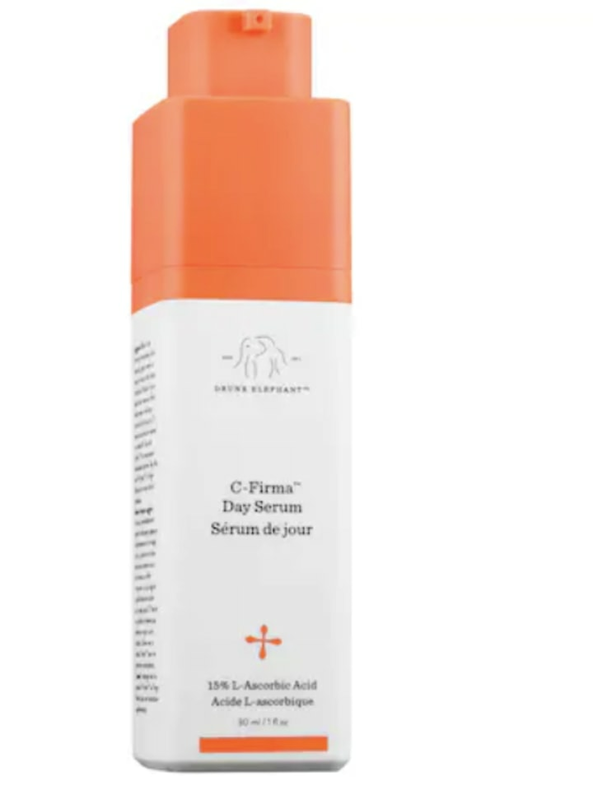 The light weight formula of this serum is perfect for layering under your sunscreen. 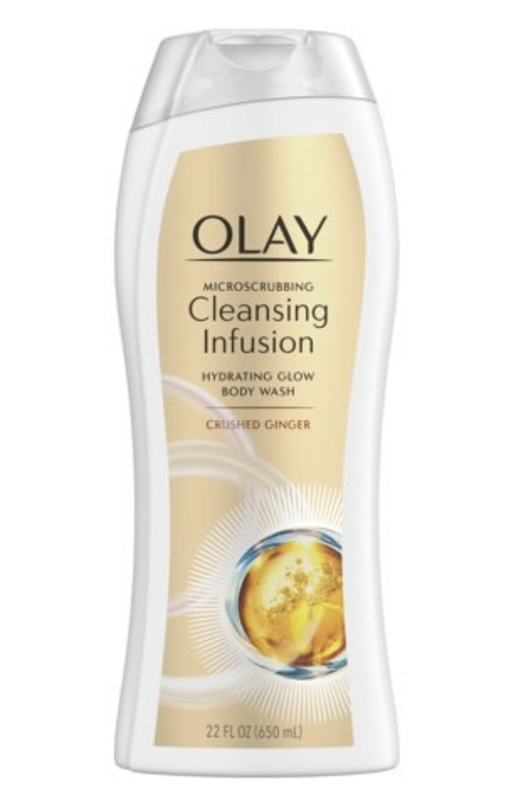 This dissolves dead skin cells and breaks up dark spots. It's also sold at Macy's. 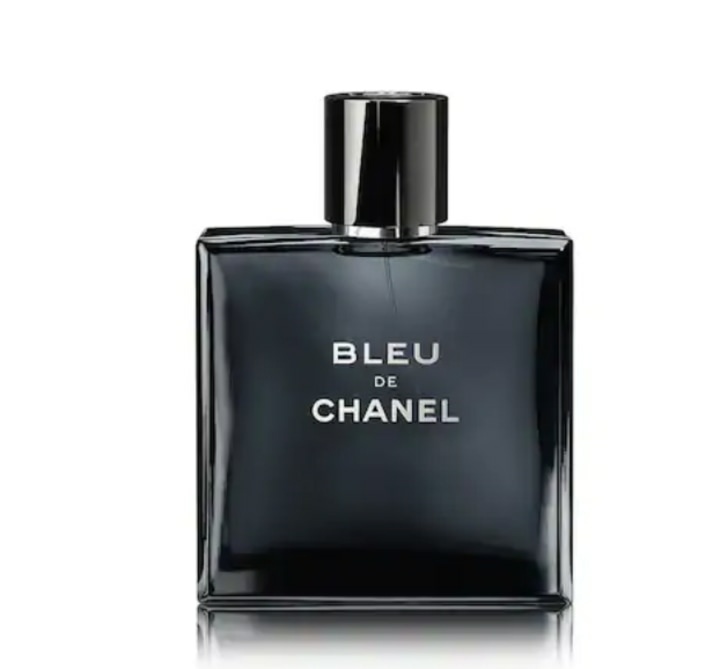 A light mist of this baby keeps your makeup looking fresh and newly applied, so creases never crop up. And for major contouring oomph, try the KKW contour kit, from Kim Kardashian West. Grab it at Target as well. 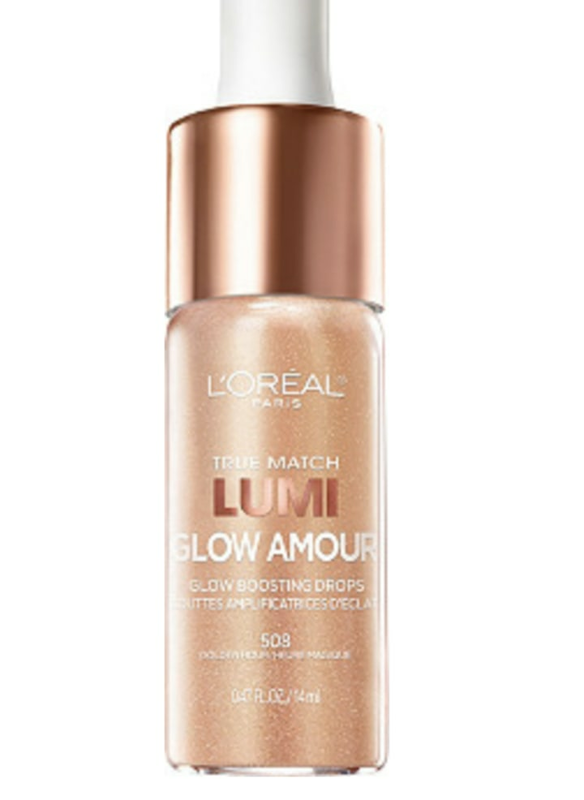 This glowing formula yields a wash of light so natural, it's impossible to overdo. These are wispy and look natural. 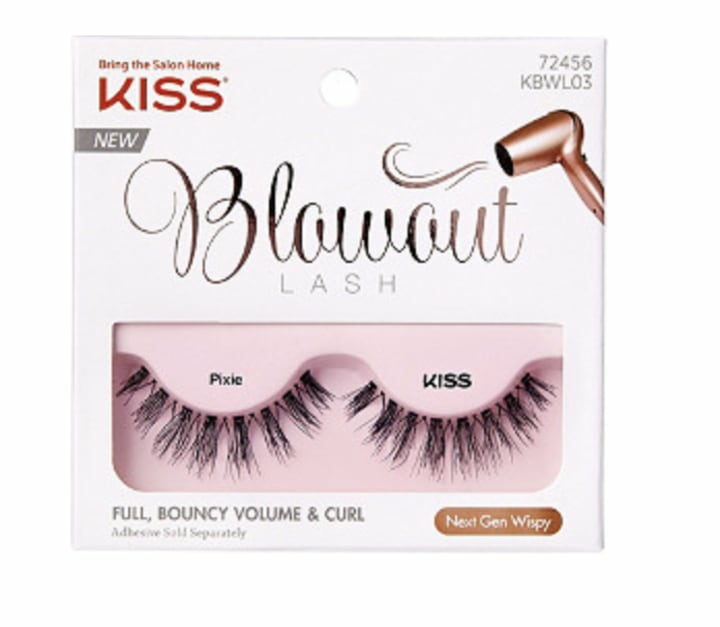 The small, angled grippers on this tool let you position the strips (or clusters) of false lashes directly on top of the lash line. Once they're perfectly placed, this holds those fakes in place longer than any of its peers. 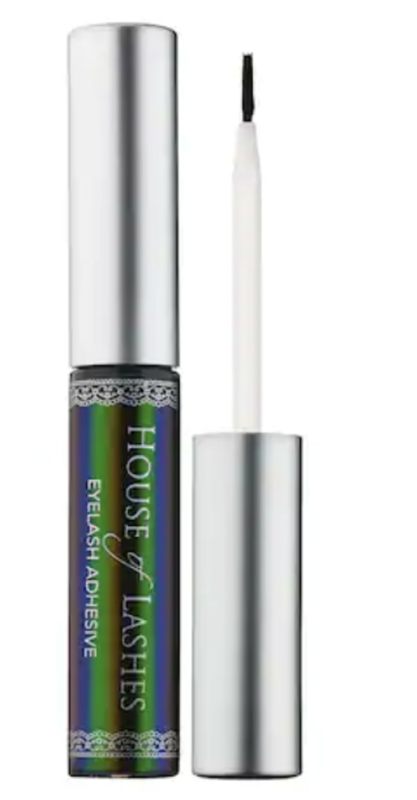 Available in both black and clear, the latex-free formula goes easy on sensitive eyes. This is the ultimate in nontoxic beauty. Get this at Nordstrom as well. We don’t reapply because we need to. We reapply it because we want to. The balmy cushion feels like satin and smells like coconut milk. And it works. Target also sells this body wash. The teeny buffers in this exfoliating body wash are gentle enough for every day. 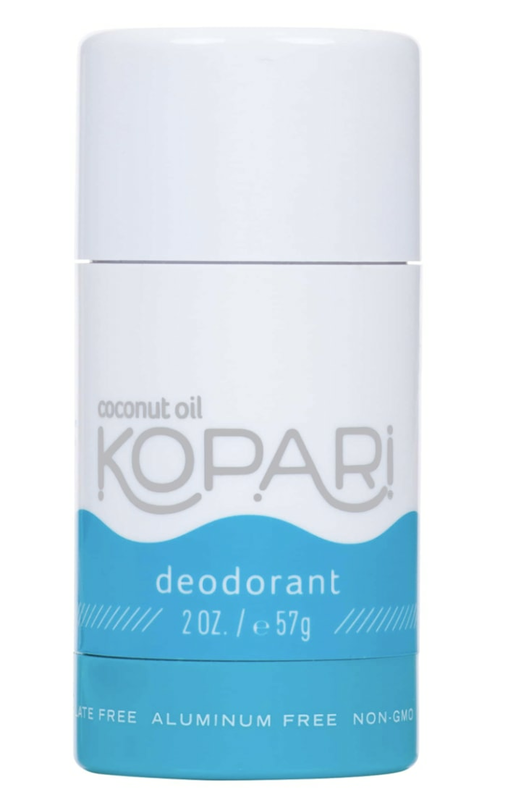 This earthy, woodsy scent smells incredible when sprayed on your hair, for just a subtle hint of fragrance. Grab this at Walmart as well. 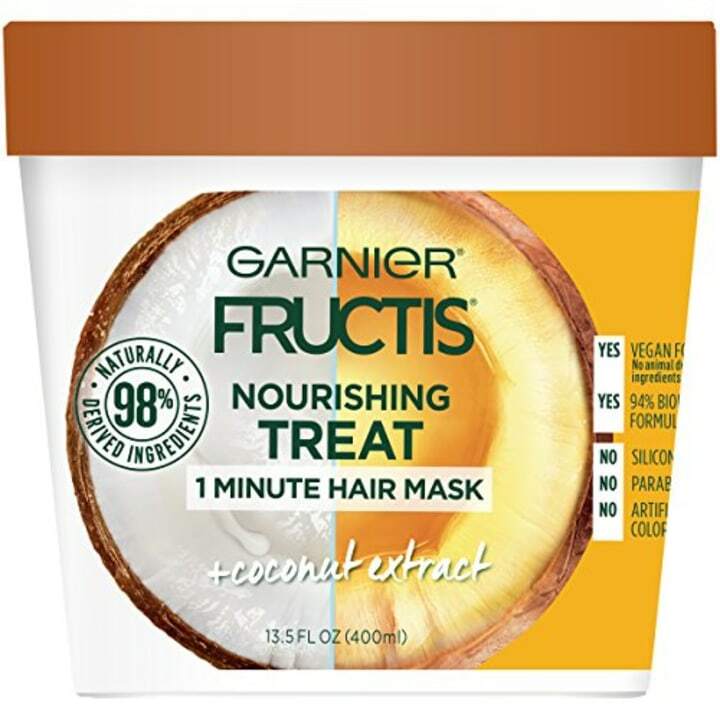 In 60 seconds, this magical mask energizes listless strands and tames unruly ones. 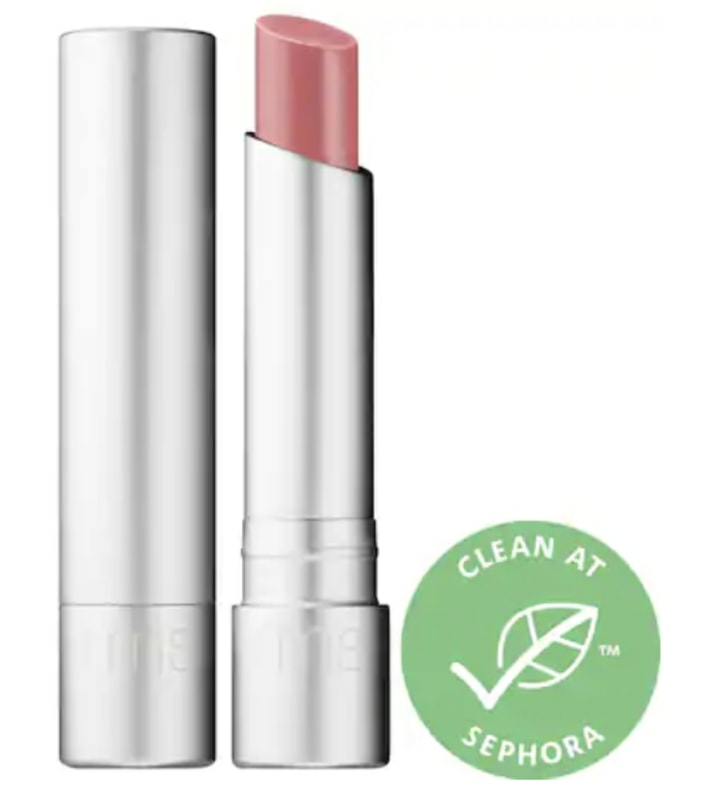 It's also sold at Ulta. When freshly washed hair falls flat at the roots, product buildup is to blame. 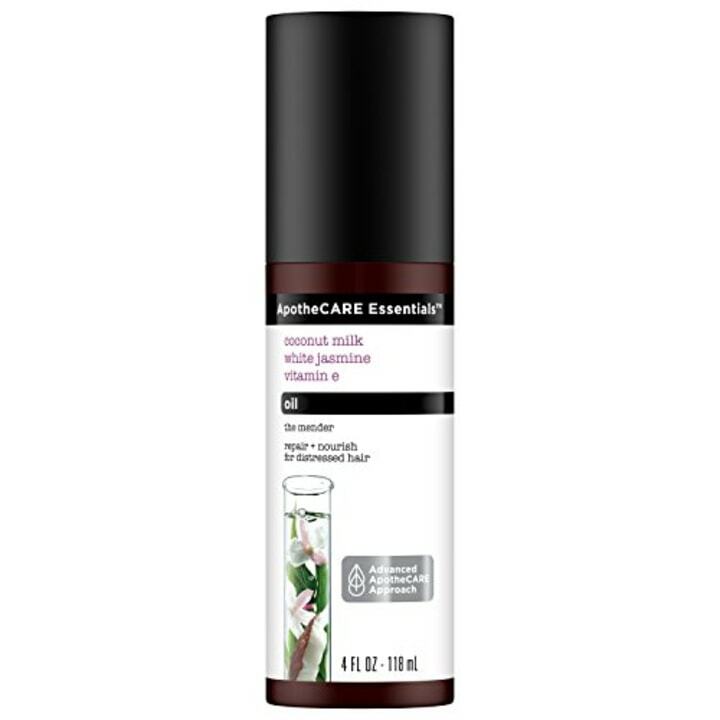 This silicone-free combo encourages bounce with plant-derived charcoal. The natural purifier rids strands of residue from top to bottom. Don't forget to use the conditioner as well. 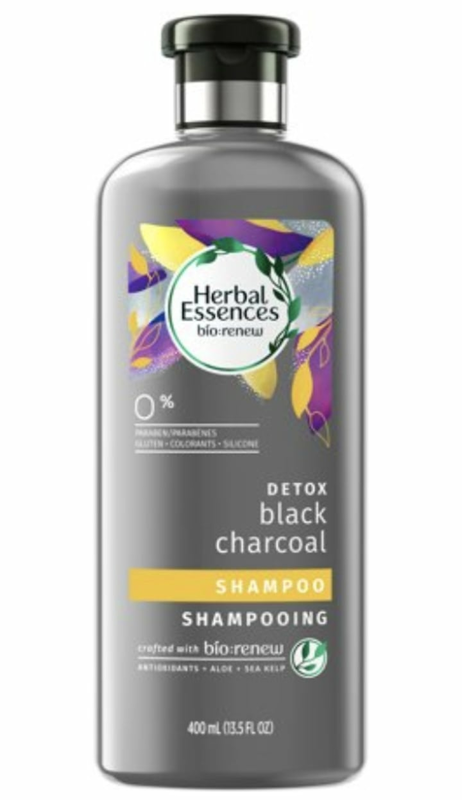 This shampoo and conditioner combo is ideally suited for damaged hair. Also buy it at Walmart. You can rinse this oil out, or leave it in for intense hydration. 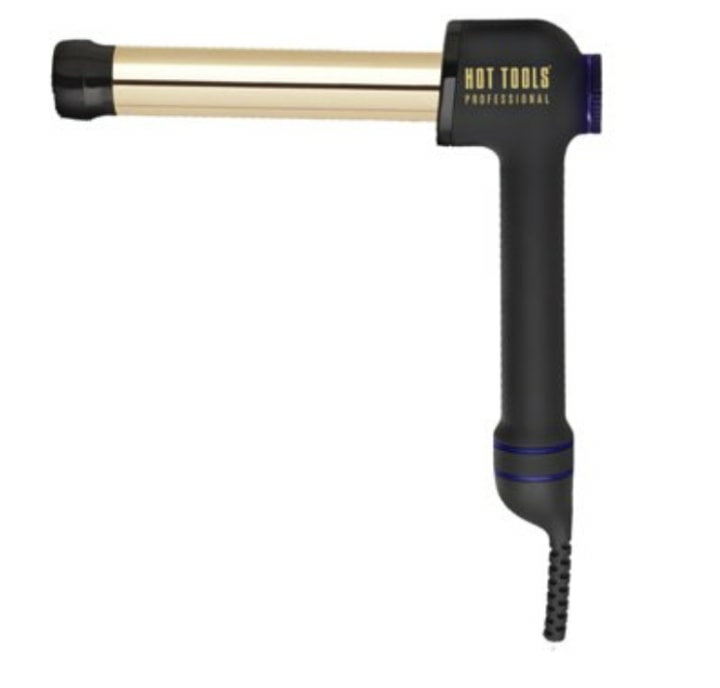 This curling iron is ergonomically angled and shaped like a number seven, meaning it's easier to get perfect curls. 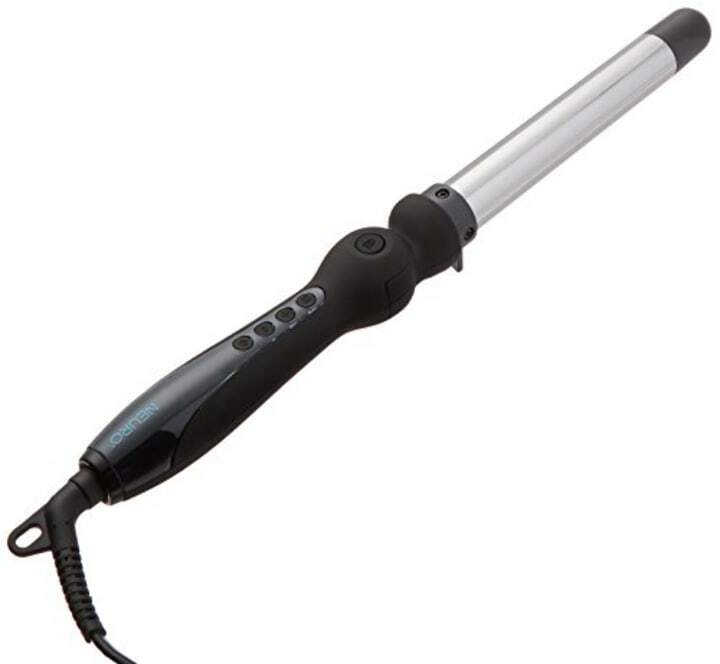 This lets you get loose waves and curls with zero upper-body stress. This hairbrush has all the bendy, flexible bristles of the original packed into a paddle shape. It glides through wet hair and detangles knots without a snag or a snap.